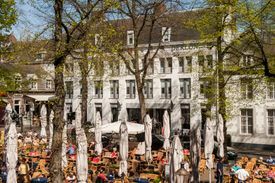 The Maastricht Midweekend starts with making a booking for your stay. 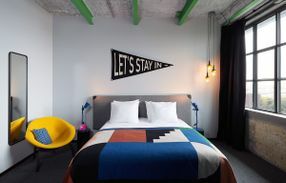 Everyone likes to explore Maastricht in their own way, so there are various options to choose from, from a romantic hotel in the heart of Maastricht, a cosy B&B in the countryside, to a cool design hotel in the up-and-coming quarters. 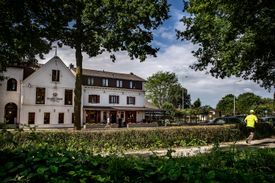 Haas op het Vrijthof was built in 1920 and became the private residence of a well-established lady.